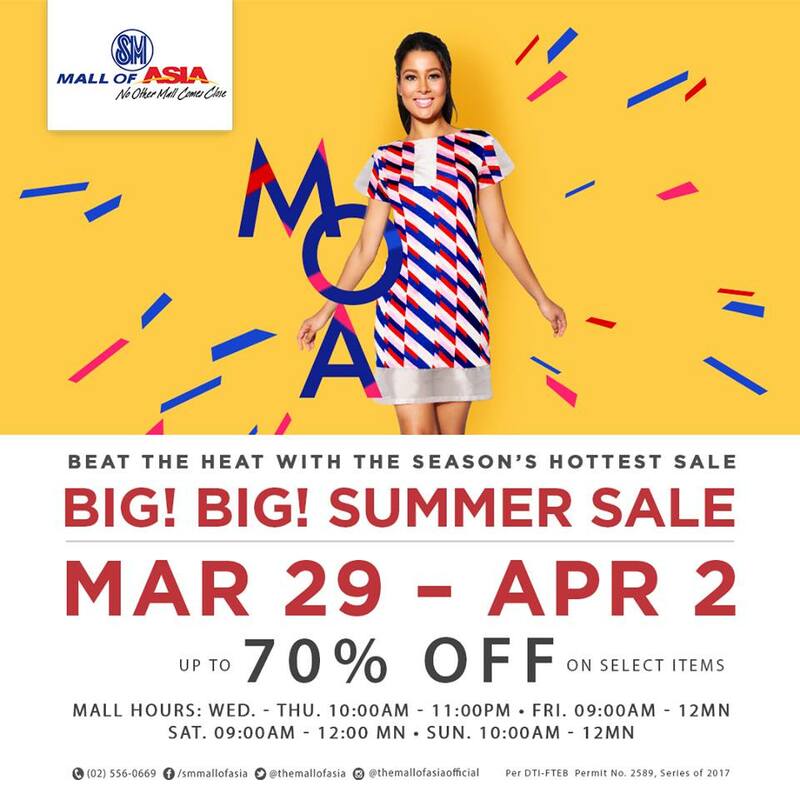 The countdown begins for this season’s biggest and hottest sale, the MOA BIG! BIG! 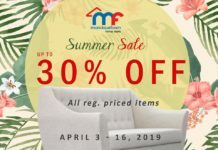 SUMMER SALE. 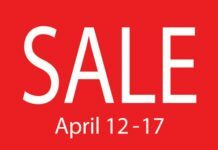 Enjoy 5 days of non-stop shopping with up to 70% off on select items from your favorite brands. 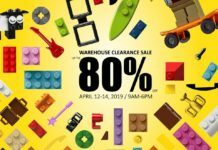 Sale starts on March 29 to April 2. See you! !